Nima joined ATS at the end of 2017. He is an experienced aviation industry attorney who started his career in aerospace as a Mechanical Engineer at Boeing, then joined Seed IP Law Group as a Patent Attorney. In his most recent role at Greenpoint Technologies, he prepared and negotiated large aircraft completion contracts, oversaw corporate compliance, and worked with internal and external teams to manage patents and other intellectual property. 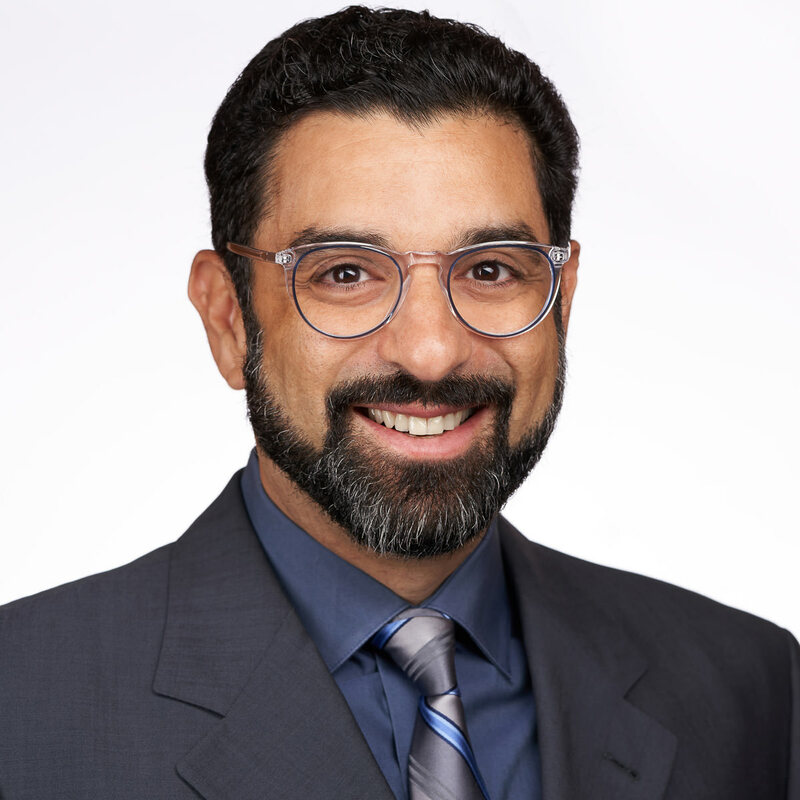 Nima holds an MBA from Seattle University, a Juris Doctorate from Seattle University School of Law, and a Bachelor of Science in Mechanical Engineering from University of Washington.